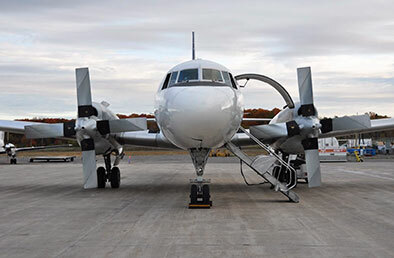 SafeSmart Aviation’s maintenance platforms help to create a safe work environment for our AMEs, and allow them to perform their tasks more efficiently. "We were searching for maintenance platforms to service our fleet of BK117s. After consulting various manufacturers, we decided to go with the SafeSmart Aviation product line. SafeSmart were able to customize their platforms to our specifications in order to fit our aircraft while remaining within the allowed budget. 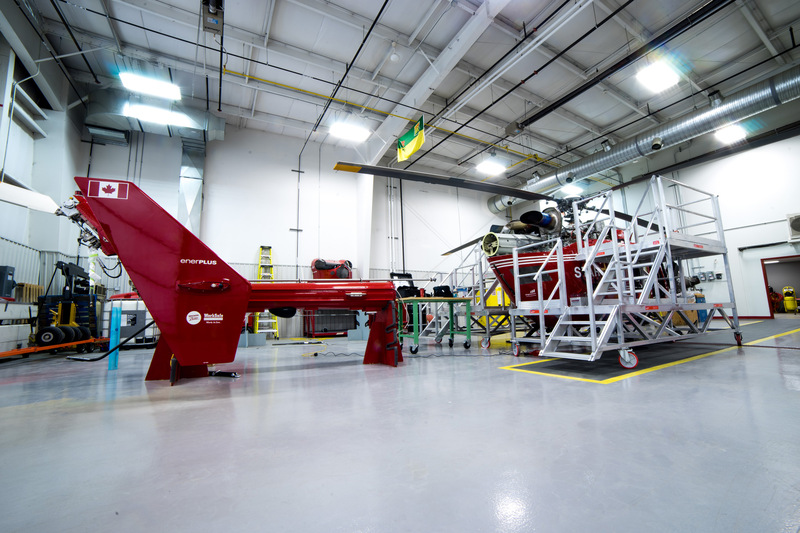 SafeSmart's helicopter maintenance platforms will ultimately help to create a safe work environment for our AMEs and allow them to perform their tasks more efficiently."